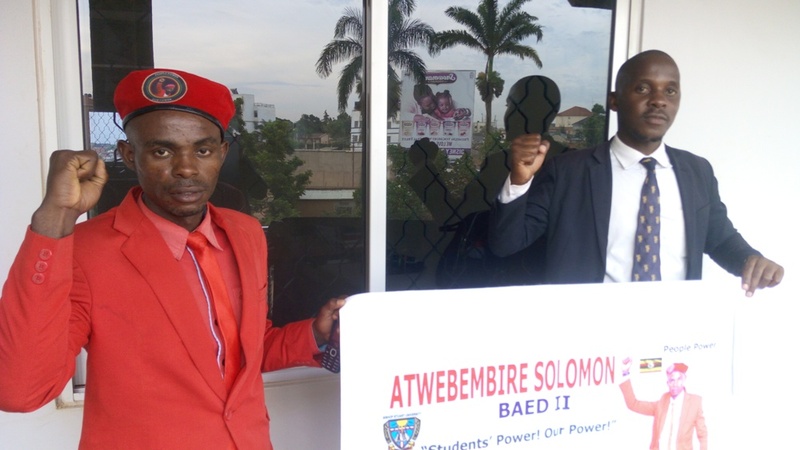 The Mbarara-based Bishop Stuart University in on the spot for allegedly blocking Solomon Atwebembire, a second year student running under People Power in this year’s guild presidential elections. It is not yet clear why Atwebembire was blocked but he accuses the university of not registering him because he is affiliated to Bobi Wine’s People Power pressure group. Atwebembire also claims to have been directly confronted by some university leaders because of his political beliefs. Other aspirants started getting clearance two weeks ago when they were asked to pay nomination fees. However, Atwebembire says that since last week none of the signatories has agreed to sign on his form. He adds that he has only managed to get a signature of his home church reverend, in Bushenyi district. The Faculty Dean, Students’ Dean, Academic Registrar, Chief Accountant, Head of Department and even the University Chaplain, have reportedly all refused to sign his clearance form. 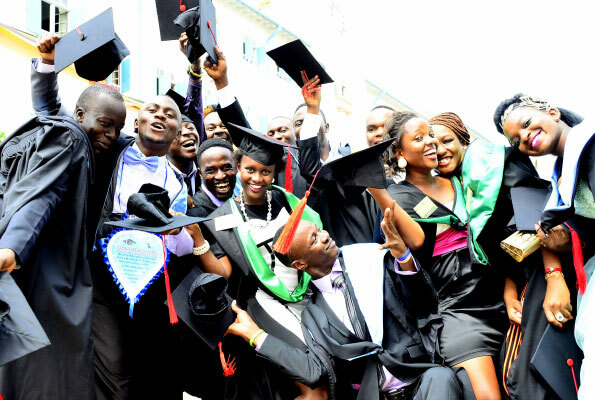 “At one point I was thrown out of the lecture room by one the lecturers, Mrs Florence Atieno, when I came dressed in red. This same lecturer is the head of our department and she’s supposed to sign on my form, but I have been chasing her since last week, until I was caught by the deadline on Monday.” Atwebembire said. He also accused university officials of pulling down all his campaign banners. According to the university’s policy, students are not allowed to directly participate in national party politics at campus. However, Atwebembire insists that People Power is not a registered political party. Through his lawyer Deusdedit Bwengye, he has petitioned the Equal Opportunities Commission seeking its intervention. He also wants the commission to order the university to allow him register for the guild race, and also to extend the registration deadline as well as the polling date which is April 29th. Regarding this matter, the commission is expected to provide a ruling today. The university’s spokesperson Rose Rwankore accused the complainant of telling lies, explaining that he probably did not meet all the necessary requirements to be cleared for the race. “He should be true to himself. You should ask him whether he has sat all the tests and paid all the dues.” Rwankore said. Atwebembire says he has checked all the boxes and even paid Shs 500,000 registration fee for the guild presidential nomination.